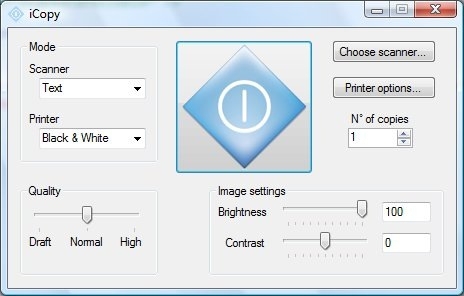 This program is called "iCopy". 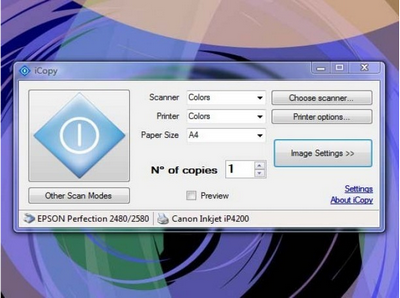 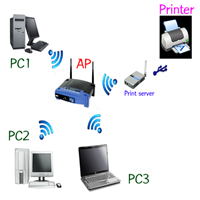 It is a free and open source software that lets you combine your scanner and printer into a powerful, but easy to use photocopier by only pressing a button. 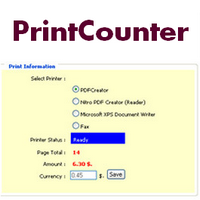 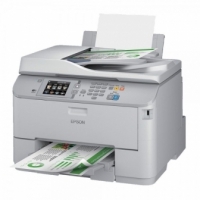 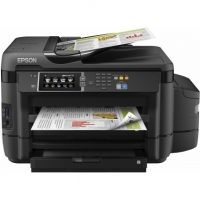 Its simple user interface let you manage scanner and printer options, like brightness, contrast, number of copies in a couple of seconds. 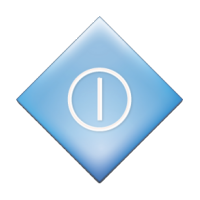 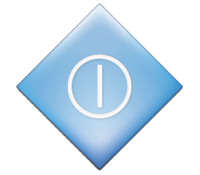 As it's small and no installation is required, iCopy is perfect for USB pen drives.